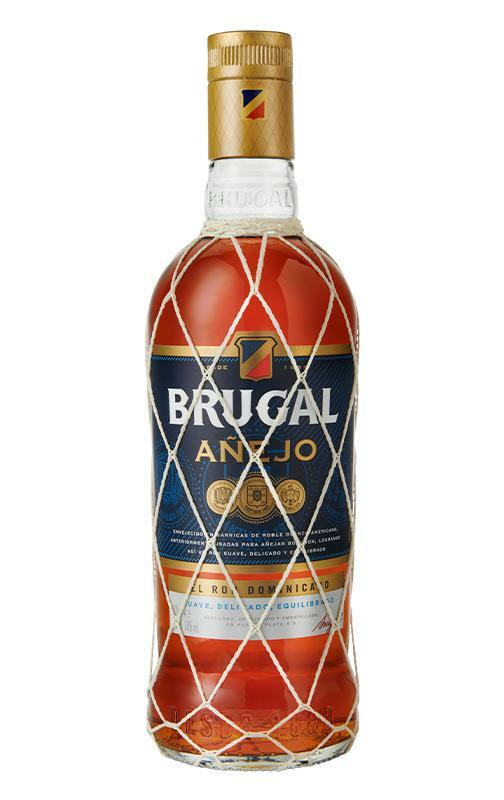 Brugal & Co. delivers the Brugal Añejo (£11.26), a Golden with roots in Dominican Republic with an alcoholic strength of 38% and with the following professionals scores: peñín: 86. 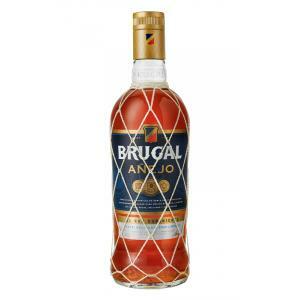 Brugal Añejo is a great experience. Drinking it is making each day a little more special. The Añejo rum is aged for five years in selected American oak barrels and the distillation process removes many of the heavy alcohols that other rums preserve. 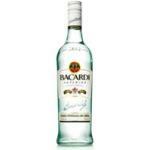 A pure, light and not so sweet drink with that flavour you will never forget. 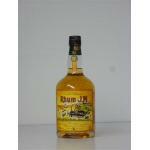 It is drunk alone, with ice or combined with soft drinks. 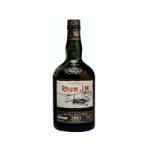 It is one of the most consumed rums in Spain. 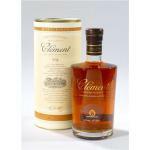 - Smell: Mild aroma of wood with subtle notes of nuts, the result of long ageing in oak barrels. 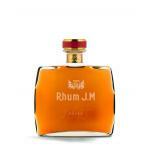 - Taste: Smooth, elegant and silky, leaving a long aftertaste that can appreciate the delicate process. 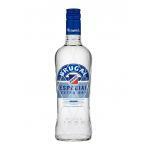 - Brugal Blanco is perfect to combine with any mixer and is a rum that will boost your creativity. One of my favorites with cola and a slice of lemon. 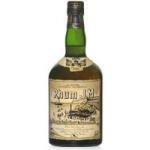 Ron Brugal Añejo is a quality rum. A good value for money. - Color: amber, bright and clean. - Flavour: a slight aroma of wood with transcripts chocolate. - Color: amber bright, clean and clear. - Flavour: balanced and not very complex. 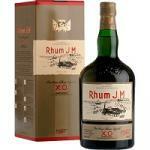 - Taste: woody notes, chocolate and caramel. 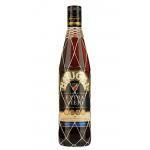 If you want to buy Brugal Añejo, at Uvinum you will find the best prices for Rums Brugal & Co..	Get it now at Uvinum, in a 100% secure and easy process. We're the only site in Europe with more than 59.000 products for sale which makes us leaders in the sector of selling wine, beer, and spirits in Europe with more than 38.000 customers who trust us.